How is your rental income spanish property taxes for non residents? Are you a non-resident in Spain? Do you own an urban property in this country? Do you share ownership with your partner? With several other persons? If that’s the case, each of you/them will be considered an independent taxpayer and must submit tax returns separately. 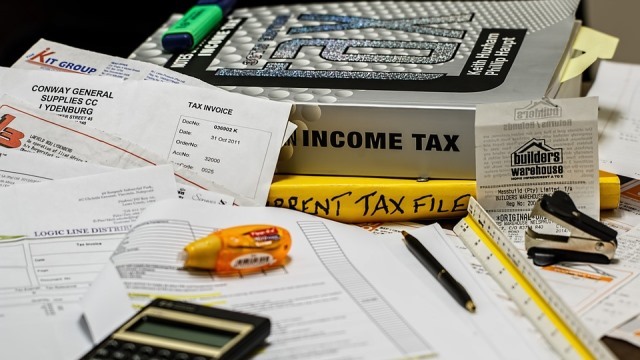 The way in which your rental income is assessed will also vary according to your tenant and whether or not this person is a VAT taxable subject. Confusing? Slightly. Let’s tackle this topic step by step. Every citizen in Spain is assigned a tax identification number which gets recorded when submitting a tax return and is used in all communications addressed to the Tax Administration. In the case of foreign nationals, the NIF becomes the NIE or (Número Personal de Identificación de Extranjeros), Personal Identification Number for Foreigners. This form of identification is processed before the General Directorate of the Police. However, foreigners who don’t have a NIE – either temporarily because they are obliged to have it or permanently because they are not obliged to do so – must request a NIF from the Tax Administration when they are about to conduct any tax related matters. Rental income taxation when a non-resident rents to an individual in Spain. When a NON-RESIDENT rents directly to an individual or a company without any business activity in Spain – that is, he or she rents a property to a VAT non-passive subject. The form to present to the tax authorities is known as Model 210 “Non-Resident Income Tax” (Impuesto sobre la renta de no residentes). What does it need to be declared in this case? Income, expenses, benefit, and a tax rate of 19%. The 210 form will be used both to separately declare each income accrual and to declare different income streams obtained in each period as a group. Furthermore, if they derive from a good or right, they must come from the same good or right. However, in the case of income from leased or subleased properties not subject to withholding, these different streams may be grouped together following the same requirements except for rental income from the same payer. When declaring rental income comes from several payers it will be necessary to indicate a specific code pertaining to the type of rent – code 35. Annually, in the case of zero-quota self-assessments or with amounts to be refunded. How can you submit your rental tax returns? On paper by printing the PDF document that results from filling out the form available on the Tax Agency’s website. It depends on the result of your self-assessment. Amounts payable: the first twenty calendar days of the months of April, July, October and January, in relation to the income the accrual dates of which are included in the previous calendar quarter. Tax debt direct deposit: if you’re submitting your tax return online, you can pay via direct deposit between the 1st and the 15th of the months of April, July, October and January. With a zero-quota result: from January 1st to 20th of the year following the accrual of the declared income. Amounts to be refunded: from the 1st of February of the year following the accrual of the declared rental income and within a term of four years counted from the end of the period of declaration and the withholding payment. The deadline for filing the self-assessment on the date of its presentation will be understood as concluded. In order to prepare your spanish property taxes for non residents return, you will have to identify the tenant’ name and surname and the rental period. If the property is not rented during a certain period, you don’t need to declare it. If the expenses exceed the income during a certain period, you’ll state this in an informative statement made in the fourth quarter. All expenses needed to obtain the income as long as the landlord pays or supports them. The taxes are paid directly to the spanish property taxes for non residents office. If your country of origin is located within the EU, you can deduct the 19% tax paid when declaring your Spanish rental income and expenses. 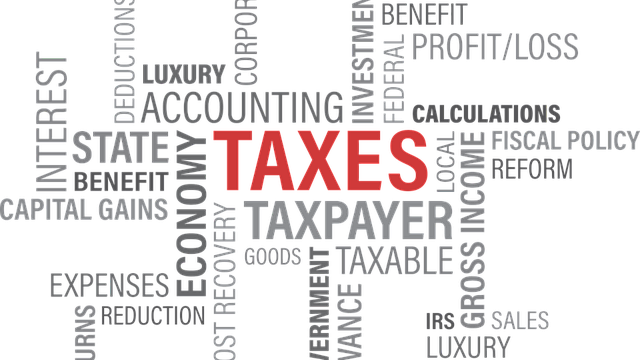 Rental income taxation when a non-resident rents to a company in Spain. Rental income taxation when a non-resident rents to a Spanish professional or business or rental management company. In other words, when you rent your property to a VAT passive subject. In this case, the professional or company tenant will have to conduct their business in Spain. The landlord must register as a “Home Rental” in the Treasury and invoice the tenant. The tenant will be a company or professional with activity in Spain. Declaring your VAT quarterly: the periods and deadlines are those described above. What you are declaring here is the difference between the VAT charged for invoices issued and the VAT paid for invoices received. In this case, the owner must issue rent invoices to the tenant according to their percentage of ownership. Those invoices will include a 21% VAT and the tenant will retain a 19% by law, which must be deposited in the tax office. This payment to the tax office (that 19% withholding made by the tenant) is a payment on account of the owner who, being a non-resident in his country of origin in the EU, will have to declare the rental income and expenses in Spain, and may deduct the 19% the tenant has retained. 1.- Once you have been living in Spain for more than 183 days you need to get the Residence Card. 2.- After this and in order to become a Fiscal Resident you will need to fill up a “Declaration of Income” form 100. 3.- If you are retired and your yearly income is less than €12,000, you won’t need to file your tax return. 4.- Should your account balance and/or your assets or properties add to more than 50,000 € in your country of origin you will need to declare by filling up form 720 for the first year. No other declaration will be needed unless an increase of €20,000 in your assets occurs. Do you need a representative before the Tax Office? Except in the case of residents in countries or territories with which there is no effective exchange of tax information, there is no obligation to appoint a representative before the tax administration. However, it is highly recommended. The team of spanish property taxes for non residents specialists at Fuster & Associates will facilitate this complex task, breaking the language barrier and dealing with the Spanish administration, saving you all that back and forth and queue waiting. “By trusting in Fuster & Associates, our clients are completely unconcerned, not only about filing their tax returns and keeping up with the many changes in the legislation, but also in the case of a lease verification we will be there to answer any requirements” explains Antonio Carrillo, fiscal advisor. And don’t forget that if your property is in the holiday rental market, you are required by law not only to file your spanish property taxes for non residents return but also to obtain a license. And that’s something we can also help you with. Save yourself a lot of time, money and headaches by trusting the professional team of legal and fiscal bilingual advisors at Fuster and Associates. We want to help you navigate all the legal complexities that come with your home buying in Spain, but this article is legal information and should not be seen as legal advice. 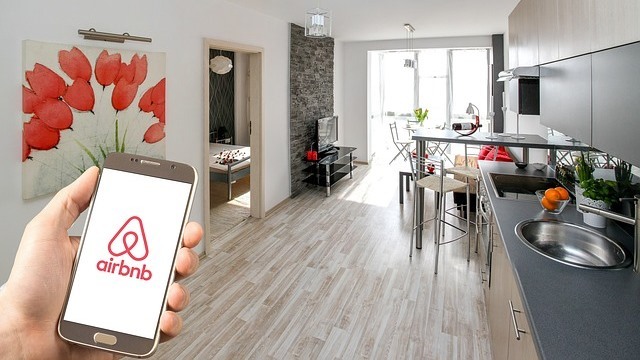 Airbnb to inform the Spanish Tax Agency. I have a small apartment in my name. Owned since 1986– Cost about £45000 (But only £16000 on Escritura) now worth about £125000 Is it worth giving it to my son? Thank you Simon, an advisor will contact you soon. Kind regards. Your example with the monthly rent of € 500,00 should show a net profit of € 810,00 instead of € 180,00. Thanks, Jean, the errata is now fixed! I am a stranger and owner a house in Spain but I don’t rent it. Would you please let me know if I have to pay this non-resident tax. Any person not resident in Spain and who has a home in Spain has to pay a tax for the property, the model 210 NRT (Non Resident Tax) for its calculation we need the receipt of IBI. If that property was rented, the tax would be presented only for days not rented. Should you have any doubts or questions do not hesitate to contact us.